Learn how MyTrucking got them on track and focused on delivering a quality service to their customers. 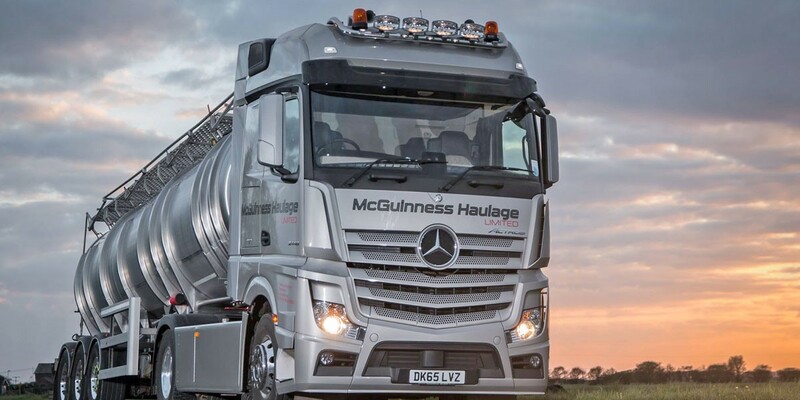 Specialising in bulk haulage mainly in the North West and also across the rest of the UK. Based in Preston, Lancashire, we are specialists in the Animal Feed and Grain sector and we’re passionate about delivering an exceptional service to all of our customers. Started less than 10 years ago with only 1 truck, we quickly built good relationships with a number of customers ranging from small family run independent feed mills, through to some of biggest names in our industry. 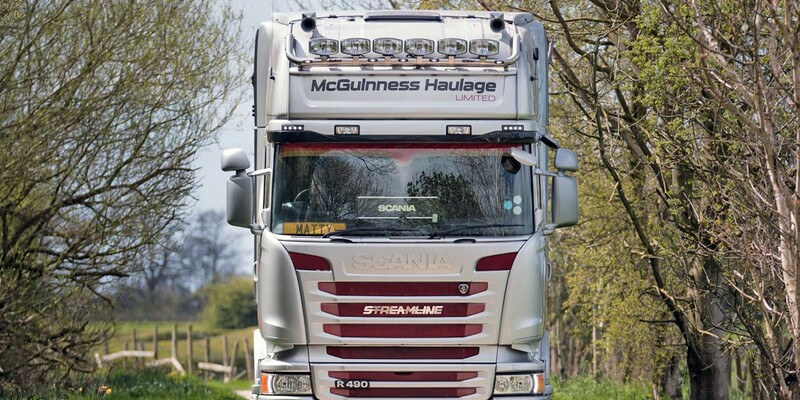 We feel we are able to give our customers confidence in us by running a nicely liveried, clean, tidy fleet of modern trucks and trailers and by giving an exceptional service. We are now running 10 trucks including 1 artic liquid tanker and 2 artic bulk blowers, all of which working only in the animal feed and grain sector. As a small but rapidly expanding business, we were doing pretty well and on top of most things, but we knew there must be an easier way to do things. The danger with any expanding business is that success can quickly lead to uncontrollable issues and they can spiral out of control before you realised they were a problem. Old fashioned, manual systems cannot scale as the business hits new levels of growth and complexity. We were using a paper diary system to record jobs and rates and all daily work was sent painfully slowly by text message to drivers. We would gather all tickets at the end of each week then manually type out each job/weight/rate with all reference numbers as we began the huge task of invoicing. We decided that it was time for an electronic system. After trialling a number of well-established systems and discovering that many were very clumsy to use and overly complicated for a business like ours, we stumbled across MyTrucking. We were already users of Xero and liked it which was a big part of the attraction to MyTrucking in the first place, given its seamless integration with Xero. Some systems we tried previously took literally months to get set up so it was a big tick when less than an hour after enquiring about MyTrucking, I was set up with fully operational, trial version complete with all my existing customers in place all ready to go. The initial learning of MyTrucking was made really easy for me as the support I got from Sara, Craig and Mick were exceptional even given the time difference! We quickly realised it was a revelation to our business and after getting all our drivers set up on the app, it transformed us into a slick, efficient & modern operation. Entering jobs is super slick and fast as it remembers previous jobs and rates and then sending jobs to our drivers and sub-contractors really couldn’t be any easier. We no longer have to input all the information multiple times – just enter the job when it comes on and when it’s complete, enter the weight, click invoice and it bounces it all over to Xero ready for printing. Simplicity, Support, the mobile APP. Too Easy, logged in and got our client list up and going and we were adding jobs in a matter of minutes. The reporting and the daysheet provide you with just about everything you need. We absolutely love the system. It’s been working fantastically for us since being fully integrated. We’ve had far fewer inputting/admin mistakes, much slicker invoicing with more info for the customer, better organisation/planning for us in the office and it has saved time generally in all areas. Me and Shaun love it and the lads all love it. Keep up the work! Thanks.